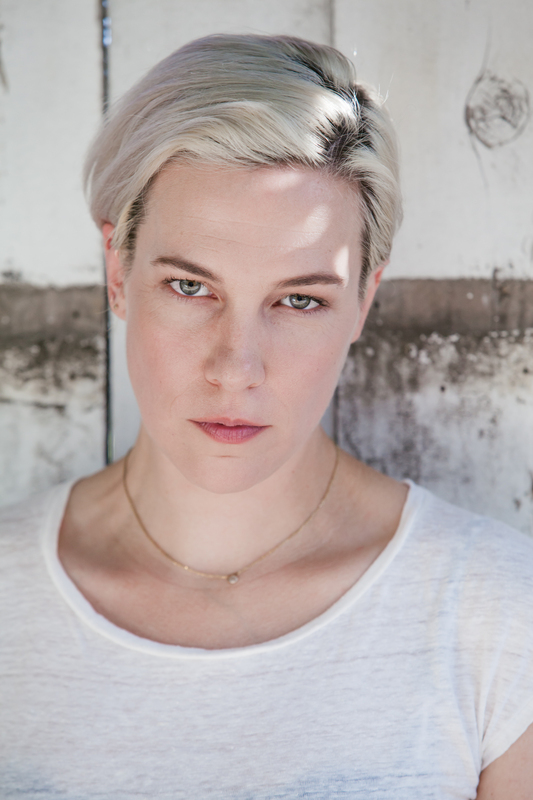 Rebecca Henderson, who plays the role of Lizzy, spoke to MEAWW in an exclusive interview and revealed how it was to work alongside Greta Lee and Natasha Lyonne. 'Russian Doll' recently premiered on Netflix and ever since it was released, the new series has been getting rave reviews from fans and critics from all over. The series was produced, created, directed and written by an all-female crew that consists of Leslye Headland, Amy Poehler, and Natasha Lyonne who stars as Nadia on the series. Revolving around Nadia and Alan (Charlie Barnett) who are stuck in an infinite loop of death and rebirth, the duo tries and help each other to find out how to break the ongoing loop. 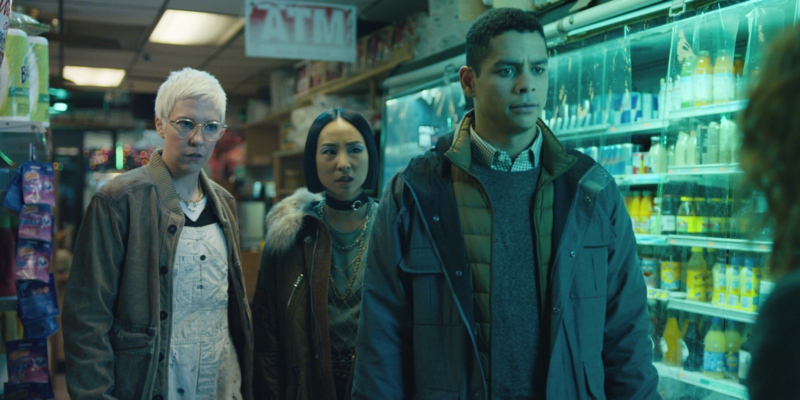 Nadia is also helped by her friends Maxine (Greta Lee) and Lizzy (Rebecca Henderson) who throw her a birthday party, which also happens to be the loop where she comes back to life after death. Rebecca Henderson, who plays the role of Lizzy, spoke to MEAWW in an exclusive interview and revealed how it was to work alongside Greta Lee and Natasha Lyonne. Apart from that, she talked about Season 2 of the dark comedy. Henderson got straight down to how she finds bits of herself in her character Lizzy. "Lizzy and I are both caretakers who love our friends so much that we sometimes prioritize them over ourselves," said Henderson. The scene of the party is one of the most memorable scenes in the series, because of the loop. Talking about shooting that particular scene Henderson said, "It was a ball. Always a little different. Always a little the same. Natasha was always so full and fresh. It was a blast to react to her new energy each time." 'Russian Doll' is categorized as an absurd comedy. So we asked Henderson if she thinks that 2019 is the year for absurd comedy, she said, "Huh. I didn’t think that but given what’s happening in the White House which is absurd in a different way, maybe this will be how we cope. I do think that sometimes the more absurd something seems the more universal and touching it actually is." Talking about working alongside Greta and Natasha, Henderson said, "Dreams. I had known Natasha for a while and always loved her as a friend but working with her was really exciting. She’s a very hard worker and totally alive and present in every moment. Truly a brilliant human. And I’d been a fan of Greta’s for a while and was so excited/nervous to work with her. She is as kind as she is hilarious. Energetically our scenes were a lot of fun. Very supportive, curious and creative environment." 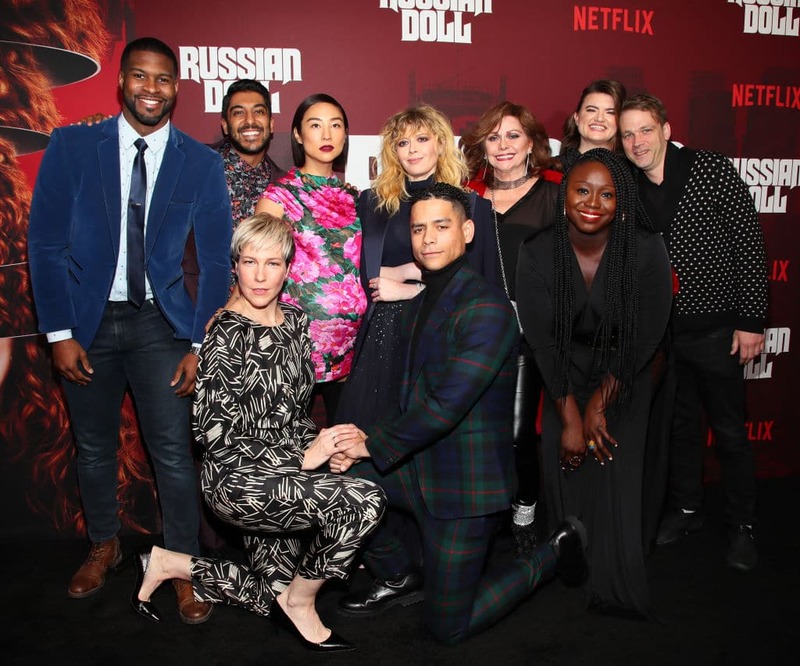 With fans binge-watching the entire season in one go, they are also demanding for season 2 and want to know if 'Russain Doll' will get renewed for another season. When we asked Henderson on some inside scoop about season 2 and if there have been talks about it, the actress said, "I haven’t heard about a season 2 but with the exuberant reaction from the people, I’m sure it will be an option, if Leslye, Natasha and Amy want to do another one." Revealing the best thing about 'Russian Doll' according to her, Henderson said, "So many best things about it! First of all, it seems to be resonating with so many people and I just love that. I love that it explores themes of addiction and mental illness. It explores the existential. It covers so much. Hilarious and devastating. And I thoroughly enjoy that Nadia isn’t looking for a husband or a baby." Talking about some of the fun behind-the-scenes moments while shooting, Henderson said, "I loved working with my wife, Leslye Headland. It was so great being on set with her. Seeing your person be great at their job is just the best. Greta and I laughed a lot and spent a lot of time getting to know each other. The make-up trailer was always a blast. It was, in general, just a fabulous, supportive, fun, smoothly-run set. Basically, it was all women except for the DP Chris Teague who is the best man. So." After her work in 'Russian Doll' Henderson will be seen in 'Mickey and The Bear' an indie film. Talking about the movie and her other upcoming projects, Henderson said, "I’m going to SXSW in March to promote Mickey and The Bear, this great indie film I shot in Montana in the fall with James Badge Dale and Camila Morrone. And this summer I’ll be doing a play in New York called MOSCOWx6, a hilarious modern-day adaptation of Three Sisters with Cristin Milioti and Tavi Gevinson." Talking about 'Mickey and The Bear' she said, "It’s a coming-of-age story about a teenager named Mickey. She has grown up in a small town with her alcoholic PTSD-suffering veteran father and now she’s starting to stretch and spread her wings as she finishes high school. I play her father’s psychiatrist at the local VA hospital, and Mickey and I strike up a sort of friendship."